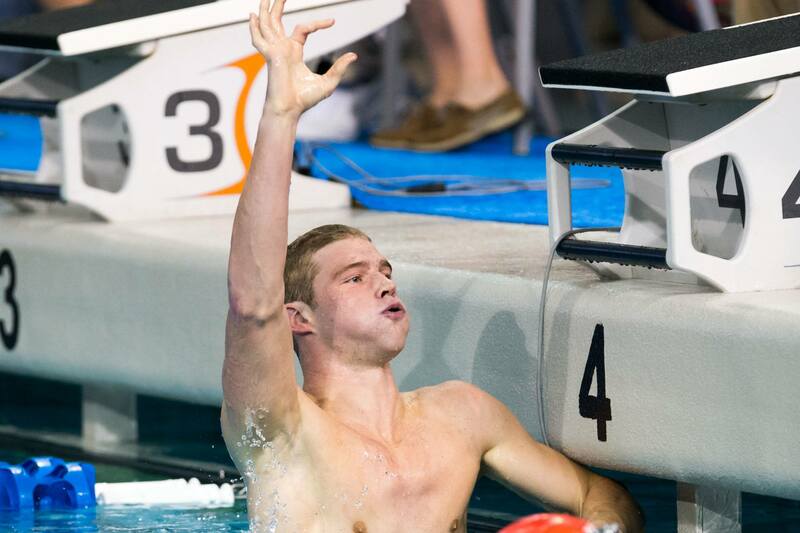 Texas freshman Will Licon was the only swimmer to qualify for the men’s NCAA Championships at a Last Chance Meet and wind up scoring at NCAA’s – and even he would have qualified without improving his 200 breaststroke time. 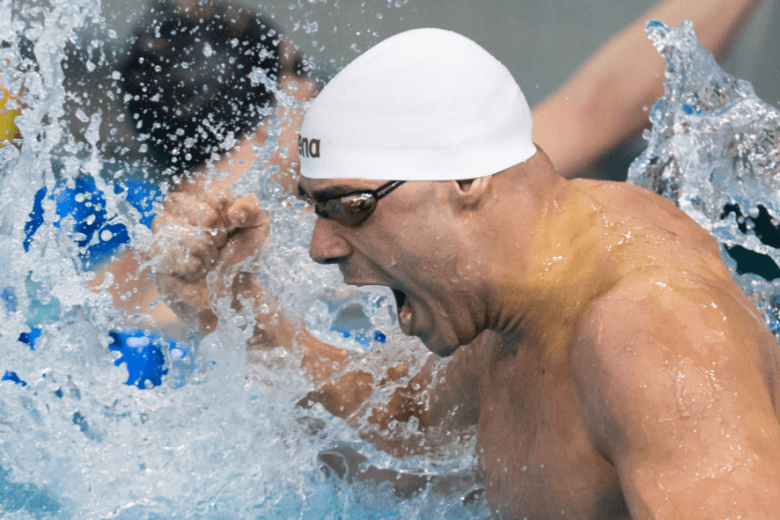 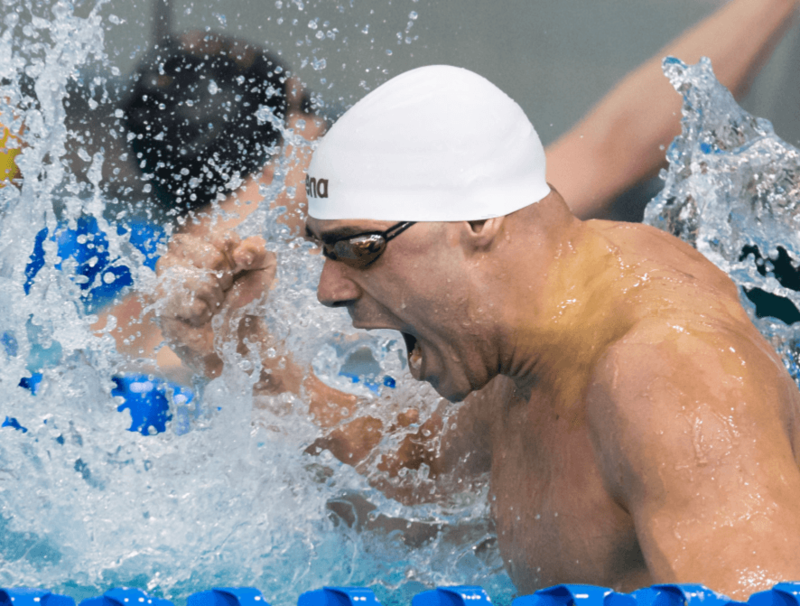 The Arizona Wildcats were hit hard by a pair or relay DQ’s. 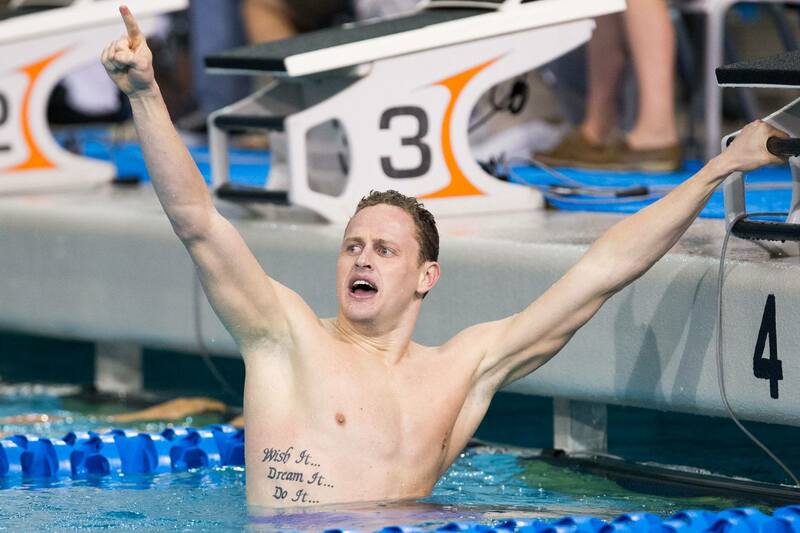 5 Big Things From 2014 M. NCAA’s #1: Freshmen Class – Who Was Really the ‘Top Recruit’? 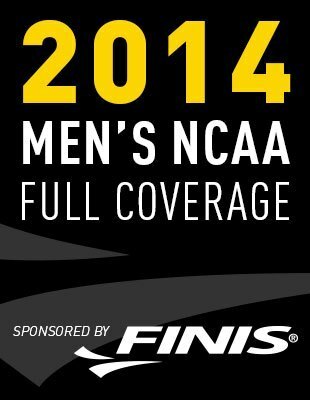 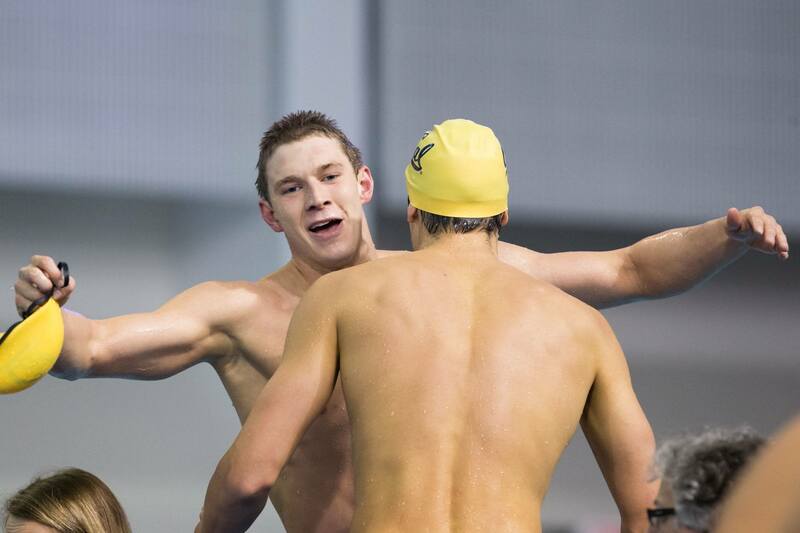 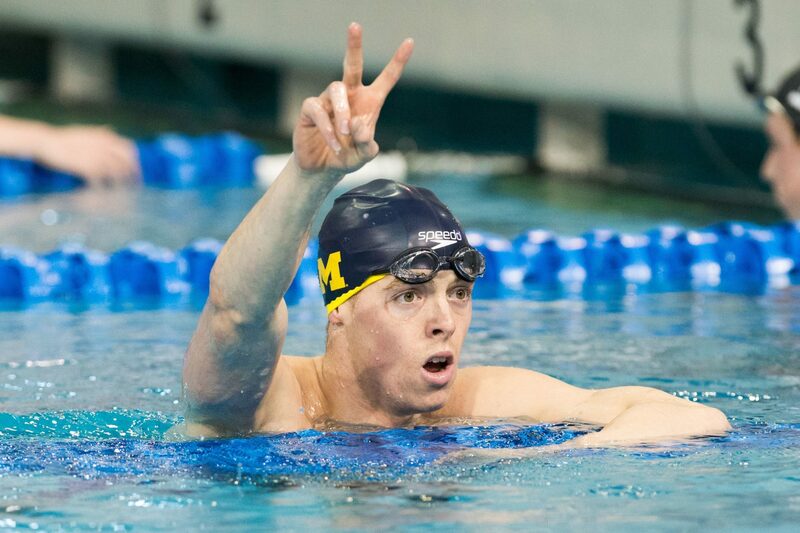 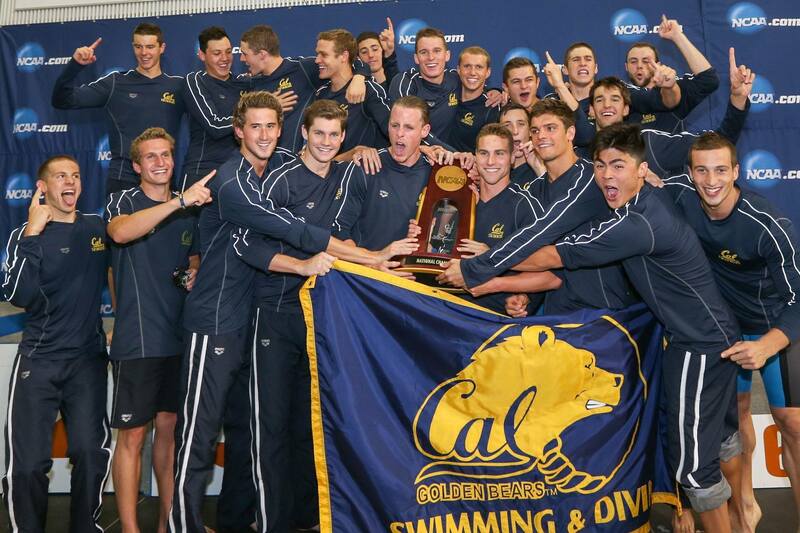 Cal’s Ryan Murphy certainly lived up to his top 10 billing at the 2014 Men’s NCAA Championships. 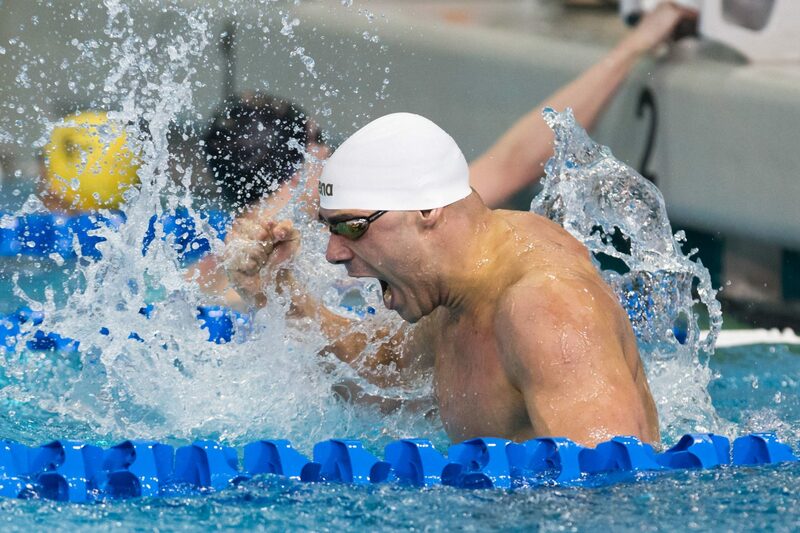 Many thanks to Tim Binning, theswimpictures, for these great swimming photos! 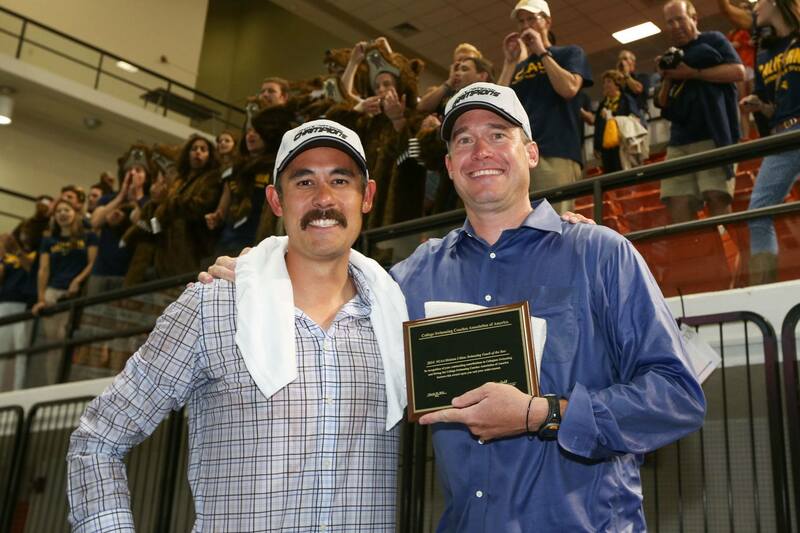 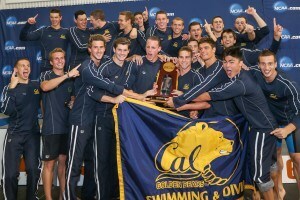 « Congratulations California — 2014 Men’s NCAA Team Champions!